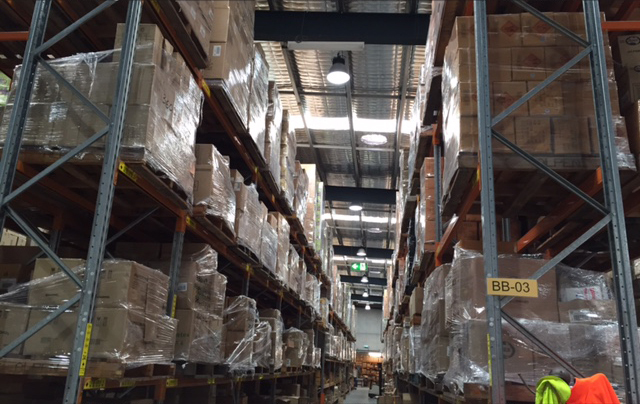 Matrix LED recently supplied and installed 500 x 135W High Bay LED lights in the Direct Group’s Distribution Centre at Innovations Park, 431 Warringah Road Frenchâ€™s Forest in NSW. Direct Group has developed into a comprehensive multi-channel retailer, offering a wide variety of products to millions of loyal customers. The group operates in Australia and New Zealand and communicates directly with its customers through its 16 websites as well as through emails, catalogues, television and distributors. Built on 5.3 hectares of land in a non-industrial campus environment, the Direct Group’s premises bring all of their administrative, marketing, TV, warehousing and logistics functions under one roof. The Direct Group’s Distribution Centre comprises three fully integrated buildings linked by conveyors to provide a customised semi-automated warehousing solution. Matrix LED conducted an audit of the Distribution Centre and collaborated with the Distribution Centre’s Manager to calculate the potential energy savings. 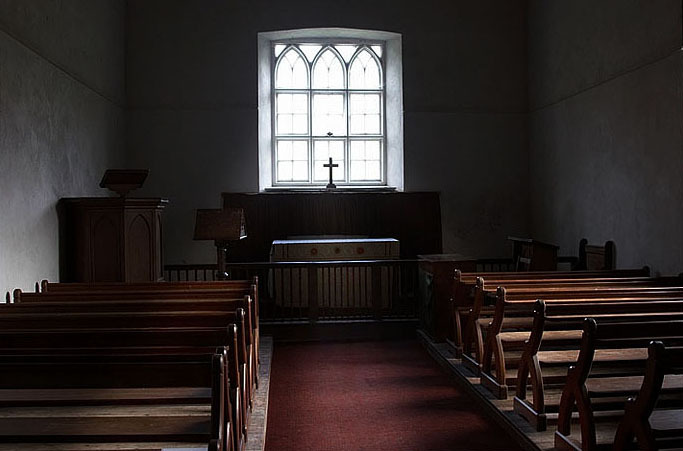 In addition to supplying and installing the LED lights, Matrix LED managed the whole process that enabled the Direct Group to obtain the correct amount of energy savings certificates for the purpose of the government rebate. You can calculate how much money and energy you can save by using our savings calculator.